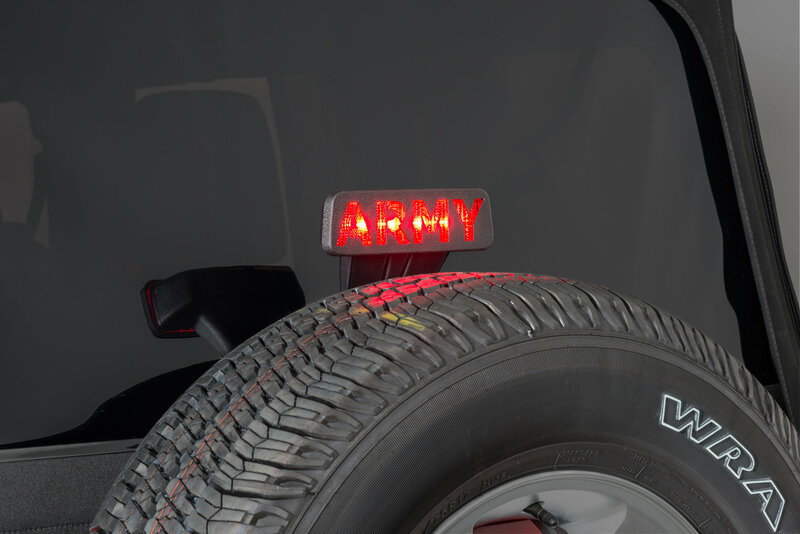 Show off your Jeep's iconic look with this Jeep Tweaks 3rd Brake Light Guard. Jeep Tweaks guards are designed to provide both on and off road lens protection. These guards are manufactured to an exact fit using the supplied mounting double faced industrial grade tape. 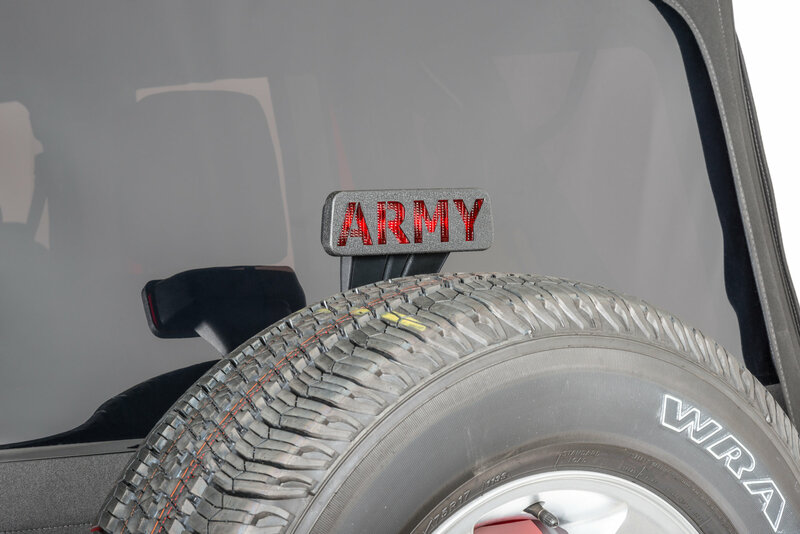 Unlike all the other guards on the market that just offer protection, Jeep Tweaks guards offer both protection as well as a unique look that is sure to turn heads and get your Jeep recognized. 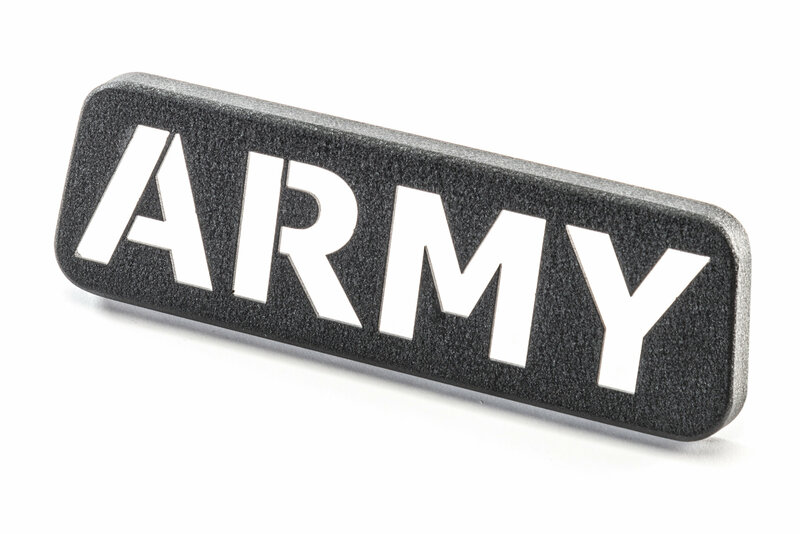 These guards are manufactured in the USA and will never rust. Love it. Wife just ordered one for her JKU.